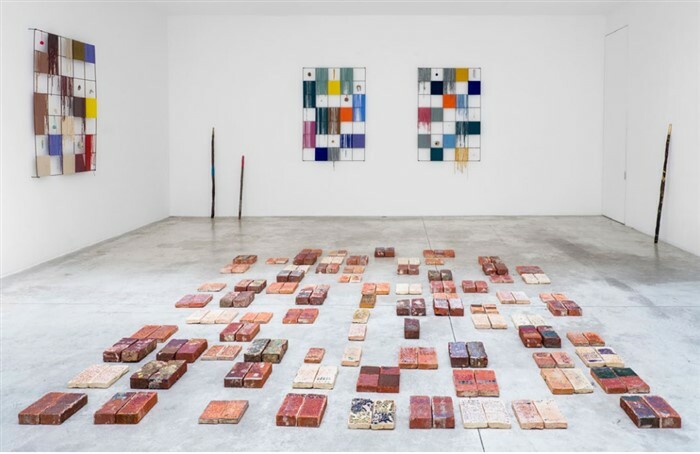 Michel Rein Gallery is pleased to present Michele Ciacciofera‘s first solo exhibition. 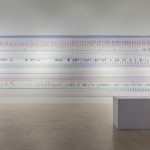 “The Library of Encoded Time” is the third part of a trilogy devised by Ciaccofera, which questions the relation of signs to matter and memory. 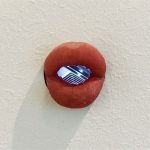 The first part, The Translucent Skin of the Present, made at the Vitamin Gallery in Guangzhou in 2018, was followed by A Chimerical Museum of Shifting Shapes, made at the Voice Gallery in Marrakesh. 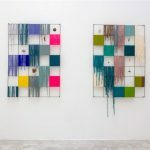 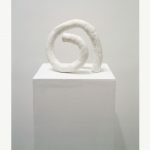 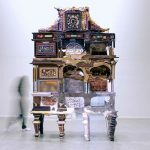 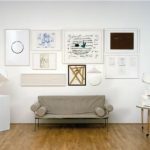 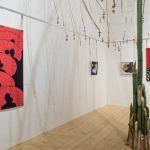 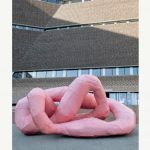 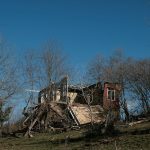 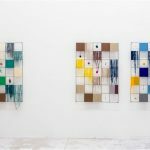 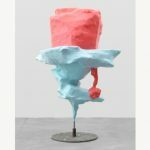 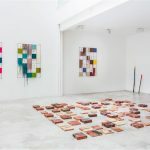 The works created for this show, planned as a whole, in which each piece resonates with the next, are the result of a twofold line of thinking about both the erosion and saturation of memory, as well as its creative rekindling. 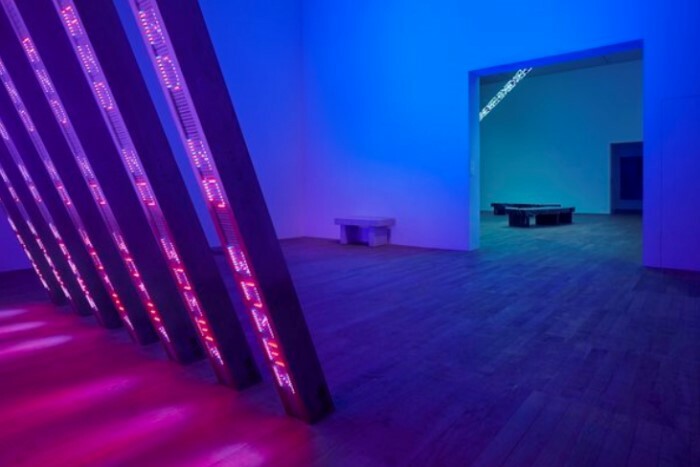 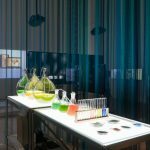 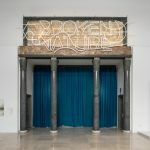 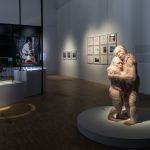 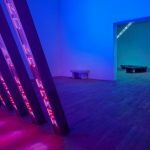 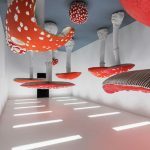 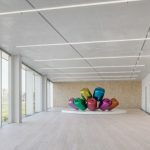 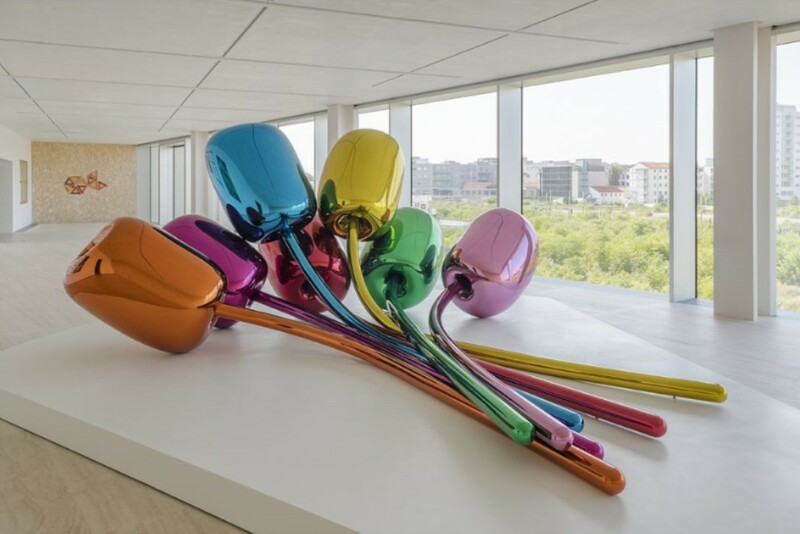 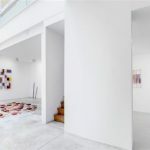 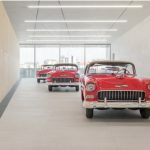 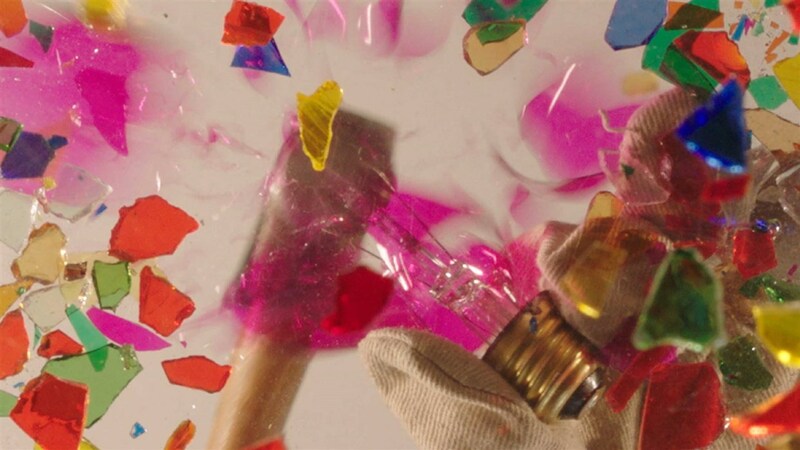 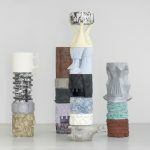 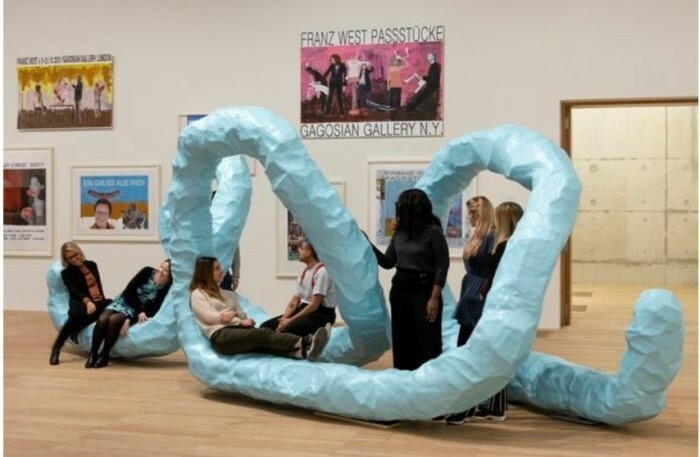 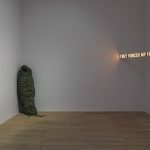 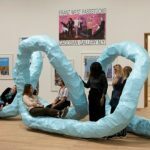 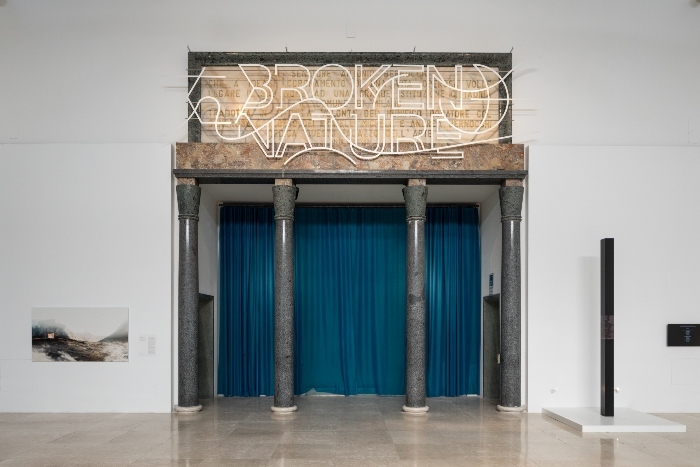 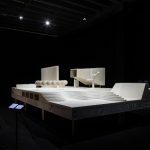 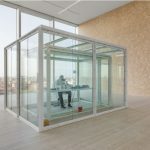 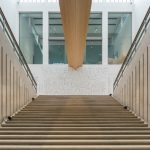 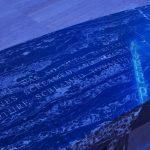 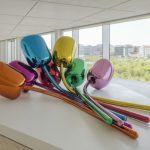 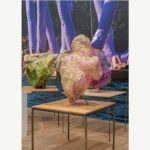 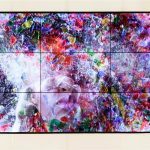 From April 4 to June 16, 2019, the Fondation Cartier pour l’art contemporain presents Metamorphosis. 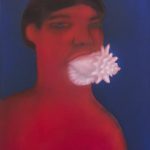 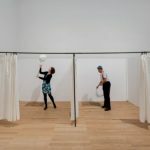 Art in Europe Now, an exhibition that explores the diversity and vitality of the European artistic scene today. 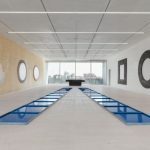 It includes 21 artists who hail from 16 countries and work in painting, sculpture, fashion, design, and video. 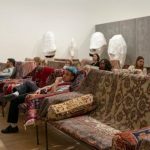 The exhibition is accompanied by an ambitious Nomadic Nights program. 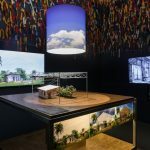 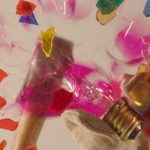 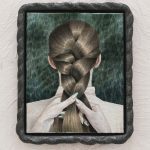 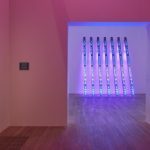 Representing the first of a series of exhibitions on emerging art scenes organized by the Fondation Cartier, Metamorphosis celebrates a new generation of artists who embody the spirit of today’s and tomorrow’s Europe. 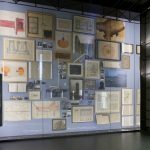 Inside the six exhibition levels of Torre, project “Atlas“, emerged from a dialogue between Miuccia Prada and Germano Celant, is unveiled. 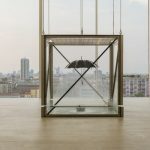 It hosts works from the Prada Collection displayed in a sequence of environments incorporating solos and confrontations, created through assonances or contrasts, between artists such as Carla Accardi and Jeff Koons, Walter De Maria, Mona Hatoum and Edward Kienholz and Nancy Reddin Kienholz, Michael Heizer and Pino Pascali, William N. Copley and Damien Hirst, John Baldessari and Carsten Höller. 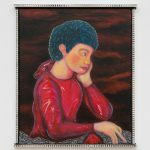 Museo d’Arte Moderna di Bologna is happy to be presenting Mika Rottenberg’s first Italian institutional solo exhibition, curated by Lorenzo Balbi. 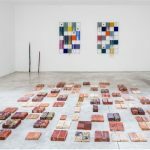 This Argentine born artist who grew up in Israel and is now based in New York is a centre stage player on the contemporary world scene. 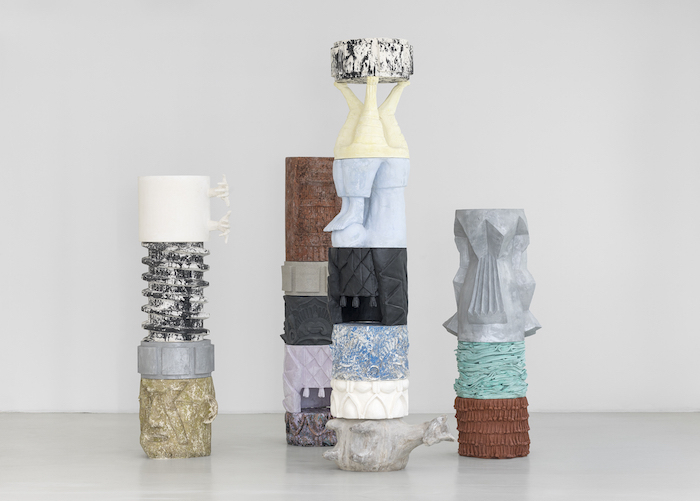 She will be appropriating the imposing volumes of the Sala delle Ciminiere on the museum’s ground floor to animate ten of her most recent productions-sculpture objects and video installations famous for their sarcastic and bizarre narrative register.